Staff members from the human resources department are among the victims of the latest round of job cuts at Cathay Pacific. The Oriental Daily reported on Saturday that employees at the human resources and finance departments were made redundant last Friday [21 July]. According to the report, a number of veteran employees from the training and development function lost their jobs. Some were let go on the day, while others will remain until 10 August. The airline has orchestrated several rounds of job cuts this year, starting with the cutting of 190 management and 400 non-managerial roles in May. In early June, 400 staff members in non-managerial roles were informed via email about losing their jobs. 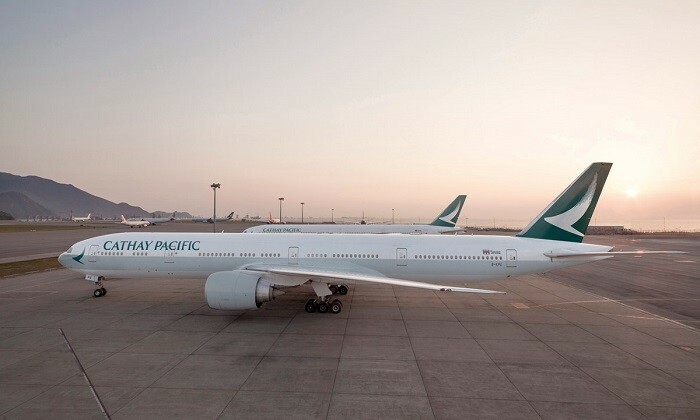 The restructuring is part of the airline’s 3-year transformation programme aimed at making Cathay Pacific and Cathay Dragon more effective by improving the speed and quality of decision-making and putting a greater focus on its customers. In response to reports of job cuts earlier this year, the company issued a press release in May confirming it was cutting 600 jobs. 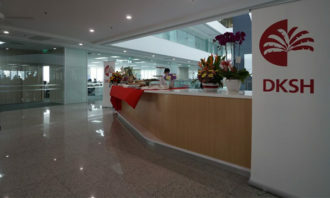 It stated all affected employees would receive notification in the upcoming months, with the restructuring expected to be completed by the end of the year. 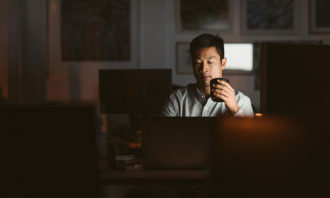 Undoubtedly, the latest job cuts are only going to add tension to the already strained relationship between employees and management. Reacting to the new round of cuts, some employees said since rumours of the company’s job cut plans began to surface in March, they feel like they’re heading towards an execution chamber as they report to work every day. Last week, an unhappy employee at the airline posted a message in the Facebook group CX Secrets calling for a boycott on the upcoming recruitment day for flight attendants on 26 August. He said an abundance of applicants would be an encouraging sign for bad management to continue to do the poor job they’ve been doing and in the long run all Cathay Pacific employees and passengers will suffer. 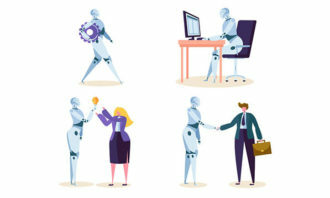 AI is here to stay, with AI technologies becoming increasingly sophisticated and practices such as recruitment benefiting from inc..